Yiwu Amanda Intl Group is a leading yiwu export agent in Yiwu China,we offer you professional one stop export agent services in yiwu market in yiwu city,China. 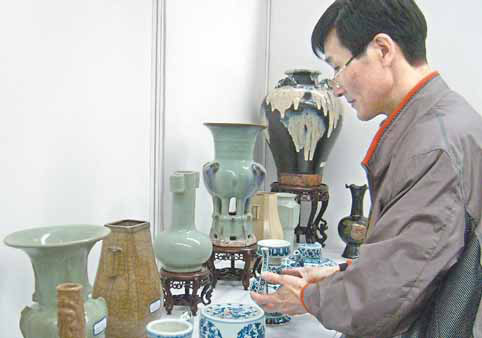 Started in 2006,Yiwu Tourism Commodities Fair is held from June 24 to June 27 annually. With the rapid development, tourism industry has become one of the leading industries to develop social economy, and its status and functions are becoming more and more outstanding in the development of social economy, tourism industry plays an active role in pushing regional economy development and industry enhancement, driving as well the research and development of tourism commodity. Tourism industry has a profound significance for exchange of tourism culture and upgrade of merchandise trade. As a province with strong tourism economy in whole country, Zhejiang Province has its own highly favorable conditions for tourism resources and market advantage. In recent years, through rapid development of tourism industry and sustainable innovation of tourism industry structure, Zhejiang has made itself in the leading position to push actively itself to develop for clusterization, diversification, internationalization and informationization, as well as the research and development of tourism commodity and expedite international process. 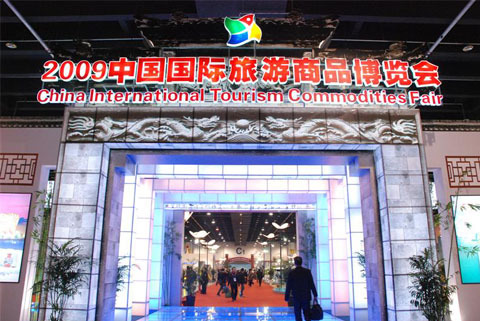 In future it shall make a good job to host China International Tourism Commodity Exposition jointly under the guide of National Tourism Bureau, and make each effort to offer coordinating development for exhibition tourism and shopping tourism. Yiwu is entitled to be the permanent host to China International Tourism Commodities Fair and the center for research and development of Chinese tourism commodities. It plays an active role in a new round of regional economic competitiveness, stimulating the research and development of Chinese tourism commodities, entering international market, promoting purchasing tour and accelerating the development of Chinese tourism commodities. Started in 2006,Yiwu Consumer Goods Fair(Yiwu Sourcing Fair): Consumer Goods is held from April 21 to April 23 annually. It has been held three times successfully and gradually become famous national consumer goods fair. 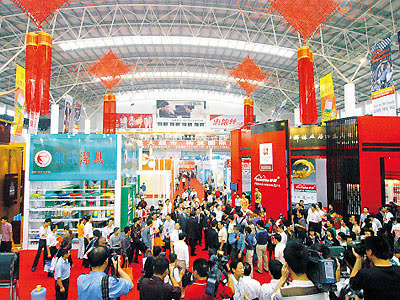 2007 Yiwu Sourcing Fair was awarded one of the China Most Influential Brand Industry Exhibitions. 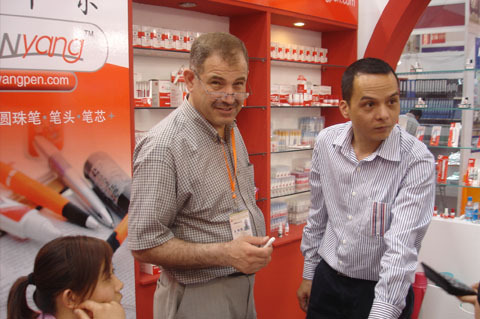 2009 Yiwu Consumer Goods Fair has attracted about 800 enterprises from 18 provinces and regions such as Zhejiang, Jiangsu, Guangdong, Fujian, Anhui, Hebei, Jiangxi, Shanghai and Hong Kong. Many brand enterprises are also present at the fair like Langsha, Shuangtong Drinking Straw, Yiner Cleaning Products and Zhongao Carpet. Compared to the 2008 fair, the 2009 Yiwu Consumer Goods Fair has higher level in terms of exhibiting enterprises grade, and it has more specific division of exhibition districts and a newly added area for automotive products. Of all the exhibitors, about 20 have city-level famous trademarks or above, with 6 honored China well-known trademarks, 12 having provincial famous trademarks. 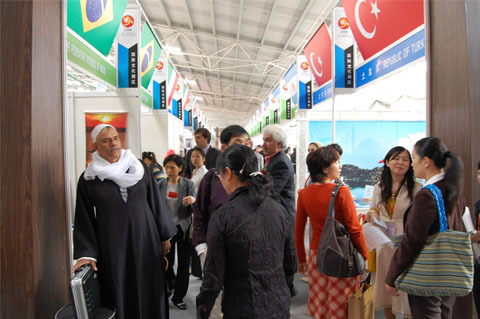 The 2009 fair has 8886 foreign businessmen from 120 countries like India, Korea, US, Yemen and Pakistan. There are 10 purchasing groups, around 150 merchants, coming to visit the fair and buy commodities, and they come from countries and regions like Japan, Korea, Peru and Taiwan. 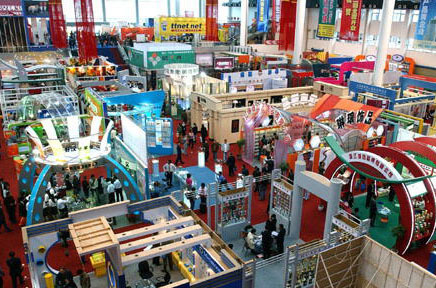 Yiwu Fair 2013, the top 3 trade show in China, the largest fair on Daily Consumer Goods (General Merchandise, Small Commodities, Articles of Daily Use, Daily Household Necessities, Small Household Articles, Various Household Supplies, Groceries, Consumer Products ) will be held in October 2013. Yiwu Fair 2013 alias China Yiwu International Commodities Fair 2013. Stationery & Office Supplies, Sports Goods, Toys, Knitting Accessories, Garment, Footwear & Headwear, Arts & Crafts, Gifts, Decorations, Home Appliances, Cosmetics & Beauty-care Products, Cases & Bags, Hardware & Machinery, Electronic & Electrical Appliances, Trade Services etc. Yiwu Fair is the largest daily commodities fair on scale. During the Yiwu Fair, activities such as International Market Seminar and purchase-matching Meeting for Multinational Retailing Groups will be held to provide more valuable information and abundant business opportunities to the visitors. The Yiwu Fair is attended by around 120,000 visitors. 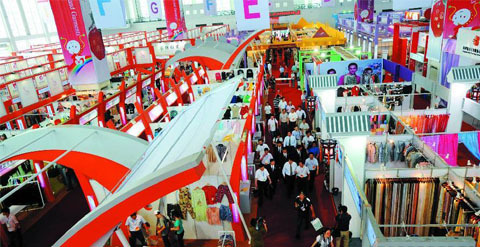 An estimated 3,500 companies will be exhibiting 2013 Yiwu Fair, occupying over 5,000 booths in a floor space of 90,000sqm. Yiwu Fair has been held for 15 successive years since 1995. It is held in Yiwu, Zhejiang Province in October every year. 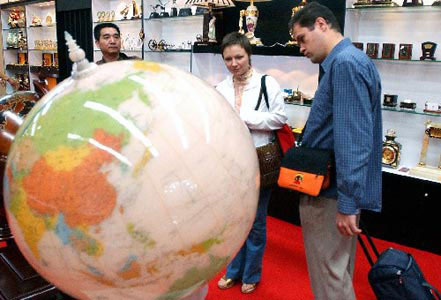 In 2002, it was upgraded as an international commodities fair. Since then, the event has been jointly sponsored by the Ministry of Commerce, Zhejiang Provincial People’s Government and other relevant authorities. The Yiwu Fair, as a highly internationalized and informative event with excellent services and security, has become one of the largest, most influential and most productive commodities fairs in China. It has become the third largest exhibition sponsored by the Chinese Ministry of Commerce, ranking only next to the China Import and Export Fair in Guangzhou(Canton Fair) and the East China Fair in Shanghai. Yiwu Fair was honored as China’s Best Managed Exhibition in 2005, one of the 2006 Top Ten Exhibitions in China, China’s Best-outcome Exhibition in 2006, and the 2007 Top Quality Exhibition in Yangtze River Delta in China. Yiwu Fair was firstly held in 1995 and 2013 Yiwu Fair will be the 17th session in its history. It was upgraded as an international commodities fair in 2002. Since then, the event has been jointly sponsored by the Ministry of Commerce, Zhejiang Provincial People’s Government and other relevant authorities. Welcome to Yiwu to attend Yiwu Fair 2013. If you need any help (agent services in Yiwu), please feel free to contact us. Yiwu Barbershop in Yiwu China,there is a Barbershop in Yiwu City,its owener is from Pak Afghan.Many foreign customers go there. 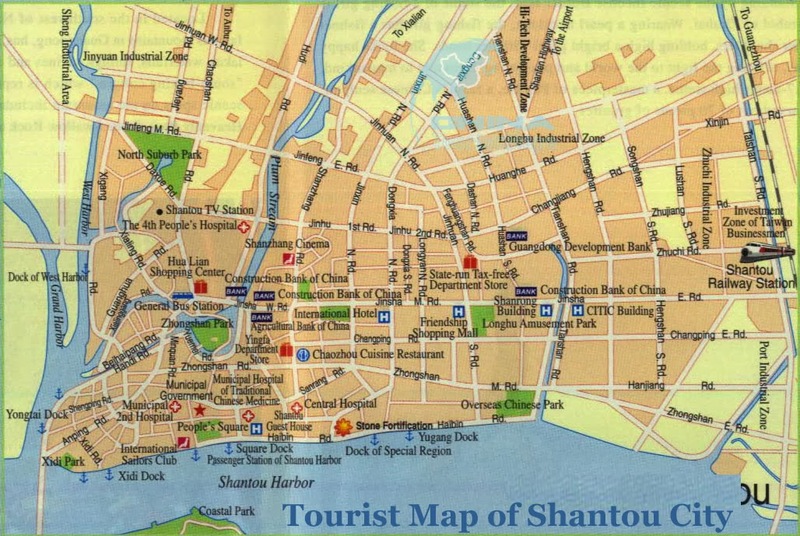 Shantou, near Shenzhen and Guangzhou, is famous for toys. Welcome to Yiwu vis Shantou! 1 flight leaves from Shantou Waisha Airport to Yiwu Airport each day except weekends. Full price is 830 RMB. If you can book 4 weeks in advance, you can usually have around 70% off. Just 250.00CNY/economic. They will 50 RMB more for airport building and fuel tax. Sorry, no direct trains go to Yiwu from Shantou yet. You can choose to go to Guangzhou first then go to Yiwu from there if you really want trains. There are several inter province buses leave from Shantou for Yiwu each day. They usually leave at the afternoon and arrive in the early morning. It can take up to 17 or 18 hours, and the price is around RMB 330. #1 Taxi Fees from Yiwu Airport to Yiwu City/Your Yiwu Hotel: 35 RMB – 50 RMB, according to your hotel location. #2 Taxi Fees from Yiwu Yiwu Train Station to Yiwu City/Your Yiwu Hotel: 30 RMB – 50 RMB, according to your hotel location. We can pick up you from Yiwu airport or yiwu train station using our company car (5-seat car Mercedes Benz or 7-seat car Buick GL8 MPV). It is FREE for our customers. >> See Our One-Stop Yiwu Market Sourcing Solution TODAY! 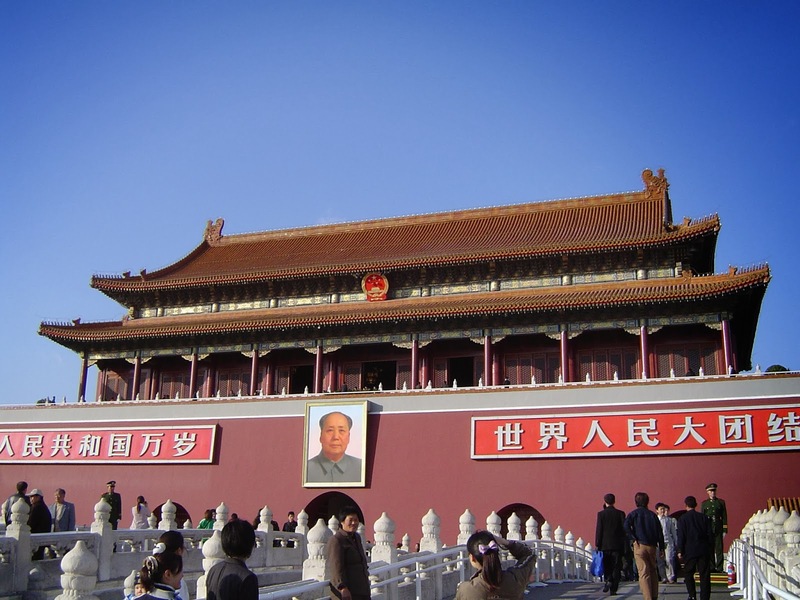 Did you want to go from Beijing to Yiwu? Beijing i.e. Peking, is the capital of P.R.China. Welcome to Yiwu via Beijing! Flights from Beijing to Yiwu. Full price is 1,180 RMB/economic. If you can book 2 weeks in advance, you can usually have around 50% off. But they will 50 RMB more for airport building and fuel tax. Trains from Beijing to Yiwu. I would recommend Beijing-Hangzhou-Yiwu route first, although this is not a direct one. #1 T31 leaves Beijing Train Station at 15:39, arrives at Hangzhou Train Station at 06:26 in next morning. 14 hours and 47 minutes. #2 Z9 leaves Beijing Train Station at 19:26, arrives at Hangzhou Train Station at 08:17 in next morning. 13 hours and 3 minutes. #3 D309 leaves Beijing Train Station at 21:10, arrives at Hangzhou Train Station at 08:32 in next morning. 11 hours and 22 minutes. #4 T281/T284 leaves Beijing West Train Station at 22:30, arrives at Hangzhou Train Station at 14:49 in next afternoon. 16 hours and 19 minutes. #5 K101/K104 leaves Beijing West Train Station at 23:20, arrives at Hangzhou Train Station at 21:13 in next evening. 21 hours and 53 minutes. * Recommend D309, the newest fast train with good service. Around 600 RMB for a best soft bed. It’s a must try. After you arrive at Hangzhou, then there are plenty trains take you to Yiwu. It’s another 1-2 hours ride. K101/K104 leaves Beijing Train Station at 23:22, arrives at Hangzhou Train Station at 21:52 in next evening. 22 hours and 34 minutes. So D309 with Beijing-Hanghou-Yiwu route is the best option with time and speed. Buses from Beijing to Yiwu. There are several inter province buses leave from different bus stations of Beijing for Yiwu each day. They usually leave at 13:00 in the afternoon and arrive in next early morning. Bus is still the last choice after plane and train. Shenzhen, near Guangzhou, is famous for consumer electronics. Welcome to Yiwu via Shenzhen! According to one of the largest air tickets agent in China(ctrip.com), there is one flight on Sundays, Mondays, Wednesdays and Fridays. *No direct flights on Tuesdays and Thursdays. Full price is 1,100 RMB. If you book 2 weeks in advance, you can usually get a 50% off. There will be 50 RMB more for airport fees and fuel taxes. T212 leaves Shenzhen Train Station at 13:28, arrives at Yiwu Train Station at 04:07 in next early morning. 14 hours and 51 minutes. K1210 leaves Shenzhen Train Station at 10:09, arrives at Yiwu Train Station at 06:50 in next early morning. 20 hours and 41 minutes. There are up to 10 buses leave from different bus stations of Shenzhen for Yiwu each day. It can take up to 15, 16, or even more hours by bus. Price is around RMB 300. Bus would be the third choice after plane and train. Do you want to take the plane from Hong Kong to yiwu? 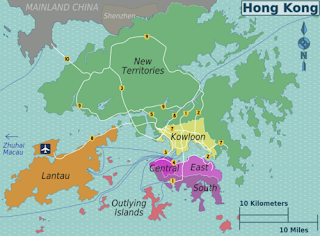 Hong Kong is a famous trading and shopping city in Asia. Welcome to Yiwu via Hongkong! Fly directly from Hong Kong to Yiwu? Are there any flights from Hong Kong to Yiwu. Yes or No? From 1st, Jan. to 30th, Jun. (1st half of each year), there are NO any flights from Hong Kong to Yiwu. From 1st, Jul. to 31th, Dec. (2nd half of each year), flights from Hong Kong to Yiwu are available. Fly from Hong Kong to Hangzhou, then bus to Yiwu. 10:20, 11:00, 11:40, 12:20, 13:00, 13:40, 14:20, 15:00, 15:40, 16:20, 17:00, 17:40, 18:30, 19:30, 20:30, 21:30. There are also plenty trains from Hangzhou to Yiwu, the fastest ones just take 55 minutes. 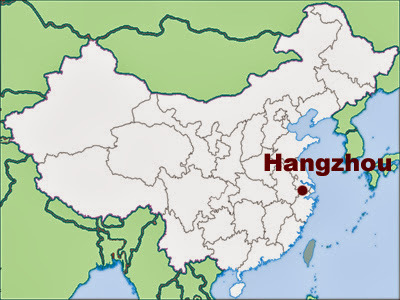 But you need to go to Hangzhou Railway Station first (seems more effort, just put here as an option in case). We can pick up you at Hangzhou Xiaoshan Airports. The price is 350RMB or 60USD per car. Please click Hangzhou to Yiwu. Train from Hong Kong to Guangzhou, and then fly to Yiwu. 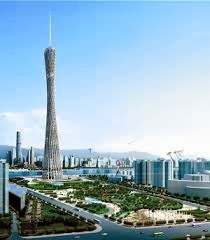 This is ideal if you also have some business around Guangzhou. From Hong Kong Airport, subway to Hung Hom subway station, cities express train to Guangzhou East Train Station. (RMB 190). This way costs less, pretty punctual, no traffic jams. After Guangzhou business, 2 hours flight non-stop from Guangzhou to Yiwu. Usually there are 3-5 flights from Guangzhou to Yiwu each day, if you can book 2 weeks in advance, you can usually have a good discount up to 70% off (this rule works with all China domestic flights). Bus from Hong Kong to Shenzhen, and then fly to Yiwu. This is also ideal if you have some business around Shenzhen. From HK airport, simply take a bus to Shenzhen (at least 1-2 hours). This way is just easier, sometimes may have traffic jams. (The timetable below is JUST for reference). After Shenzhen business, 2 hours flight directly to Yiwu. Usually 1-3 flights from Shenzhen to Yiwu each day. Just check for sure while scheduling. 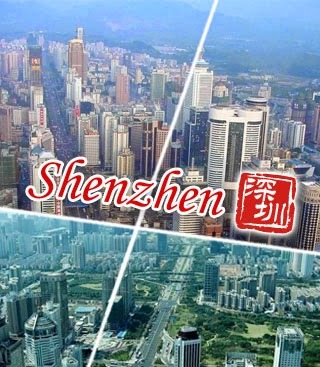 For more about how to go to Yiwu from Shenzhen, please follow Shenzhen to Yiwu. Did you want to go from Guangzhou to Yiwu? Guangzhou, i.e. Canton, is located in south of China, is a famous international trade and business city for canton fair. Many customers come to Yiwu during their canton fair time in spring and in autumn. Welcome to Yiwu via Guangzhou! #1 Departure 09:30, Arrive 11:15, CZ3727. #2 Departure 11:20, Arrive 13:10, CZ3883. #3 Departure 14:35, Arrive 16:20, CZ3795 . #4 Departure 16:10, Arrive 17:50, CZ3309. #5 Departure 19:45, Arrive 21:30, CZ3886. As the timetable is changing from time to time,check for sure while you’re working on your schedule. Full price is 1,100 RMB. If you can book 2 weeks in advance, you can usually have around 50% off. You also need to pay 50 RMB more for airport building and fuel tax. #1 08:08 – 00:59 (next morning), K528, 16 hours and 51 minutes. #2 12:08 – 06:50 (next morning), K1210, 18 hours and 42 minutes. #3 14:00 – 05:49 (next morning), T170, 15 hours and 49 minutes. #4 15:24 – 08:32 (next morning), K210, 17 hours and 08 minutes. * These are all air-conditioned comfortable trains. You can choose hard seats(179 CNY/26 USD), hard berth(327 CNY/48 USD) and soft berth(499 CNY/73 USD). There are several inter province buses leave from different bus stations of Guangzhou for Yiwu each day. They usually leave at the afternoon and arrive in the early morning. Would you come to from hangzhou airport to Yiwu? Hangzhou is a beautiful tourist city. Welcome to Yiwu via Hangzhou! The easiest way would be getting someone to pick you up from Hangzhou Xiaoshan Airport, then a 1.5 hour’s drive to Yiwu directly. The car is 7 seat Buick GL8 MPV. The rate is 350CNY (60USD) per car. How to go to Yiwu from Hangzhou airport to Yiwu? Best by train, or by bus? #2 Out of 09:30-21:00(GMT+08:00), you can take a taxi (50min, around 100RMB) to Hangzhou train station (or Hangzhou east train station, according to your time), then go to Yiwu by train. You can also share a taxi (around RMB100) to Yiwu with others, if that’s a right time. I mean there is a taxi goes to Yiwu, AND there are other people share a taxi with you.So try arriving at Hangzhou airport between 09:30-21:00(GMT+08:00) if possible. After arriving at Yiwu, take a taxi to your hotel. Yiwu is small, so no problem. We can pick up you from Yiwu bus station or yiwu train station using our company car (5-seat car Mercedes Benz or 7-seat car Buick GL8 MPV). It is FREE for our customers. Would you come from shanghai to Yiwu? 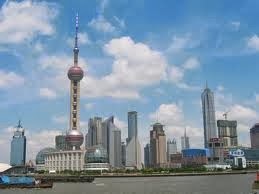 Shanghai is the largest city in China. Welcome to Yiwu vis Shanghai! Our regular customers usually choose this way. The easiest way would be getting someone to pick you up from Shanghai Pudong Airport, then a 4 hour's drive to Yiwu directly. The car is 7 seat Buick GL8 MPV. The rate is 800RMB or 130USD per car. If you are several people and have several luggages, we suggest you book the car. Please call (+86) 152 6795 8555 Oscar. The cheapest way would be getting a subway from Shanghai Pudong Airport to Shanghai Hongqiao Train Station (8RMB, 2 hours), then take the fast D-train to Yiwu (108RMB/adult for 1st class ticket, 90RMB/adult for 2nd class ticket, 2 hours 20mins). Maybe you should wait at train station for several hours. And after 15:22 you can not buy the D-train ticket, then you should come to Shanghai South train station. If normal train, it will be 4 hours. If you are only one people and have no luggage or only one luggage, and your business travel is not very urgent and time is enough, we suggest you choose this cheap way. We can pick up you at Yiwu Railway Station for free. If you do not like the on-and-offs, you can have another option: Take a non-stop bus from Pudong Airport to Yiwu. There are two buses departure from Pudong Airport for Yiwu. One at 11:40, the other at 16:30(GMT+08:00).You can buy the ticks(180.00 CNY/adult) right inside the airport. Please confirm this with the airport service staff first and ask for any help. If the Pudong Airport buses time is not right for you, you can go to other long distance bus stations in Shanghai like: Tai Ping Yang (The Pacific) Bus Station, Shanghai South Bus Station, Shanghai Long Distance Bus Station… more than 50 buses leaving from Shanghai to Yiwu each day. #1 Taxi Fees from Yiwu Airport to Yiwu City/Your Yiwu Hotel: 35 RMB – 50 RMB, according to your hotel location. #2 Taxi Fees from Yiwu Yiwu Train Station to Yiwu City/Your Yiwu Hotel: 30 RMB – 50 RMB, according to your hotel location. We can pick up you fromYiwu airport or yiwu train station using our company car (5-seat car Mercedes Benz or 7-seat car Buick GL8 MPV). It is FREE for our customers.